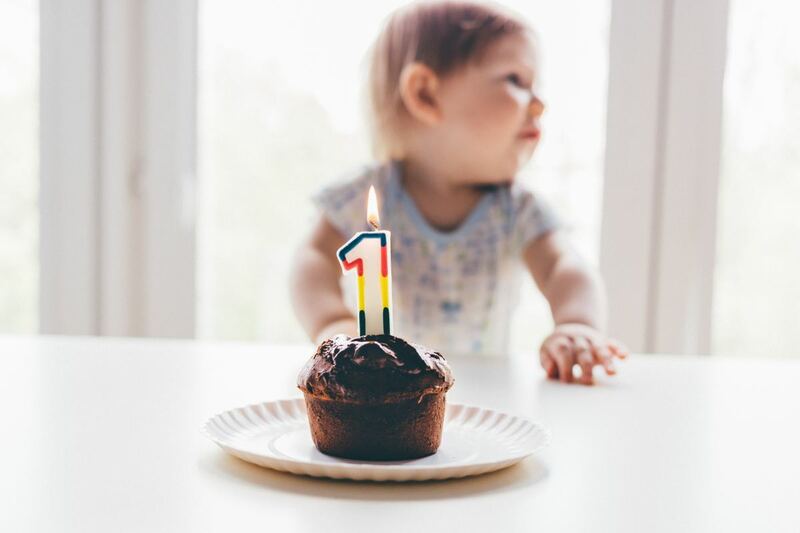 Did you forget to wish someone on their special day? 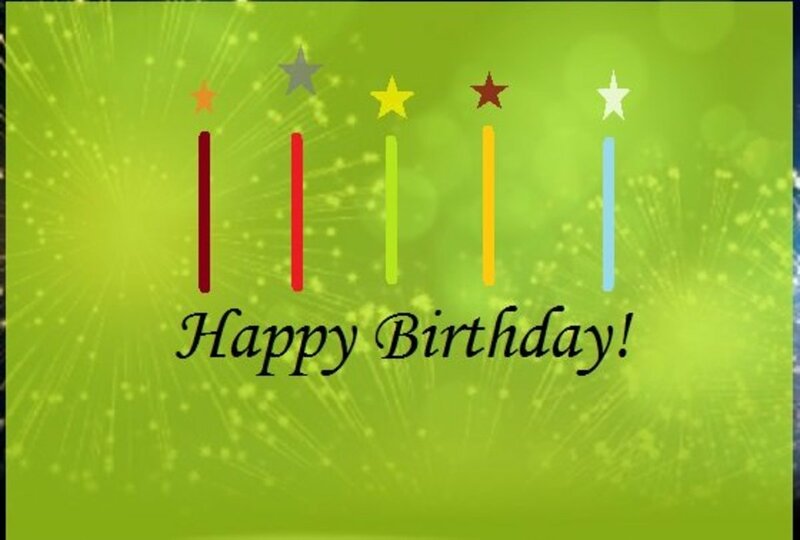 Here are belated happy birthday wishes with a twist. 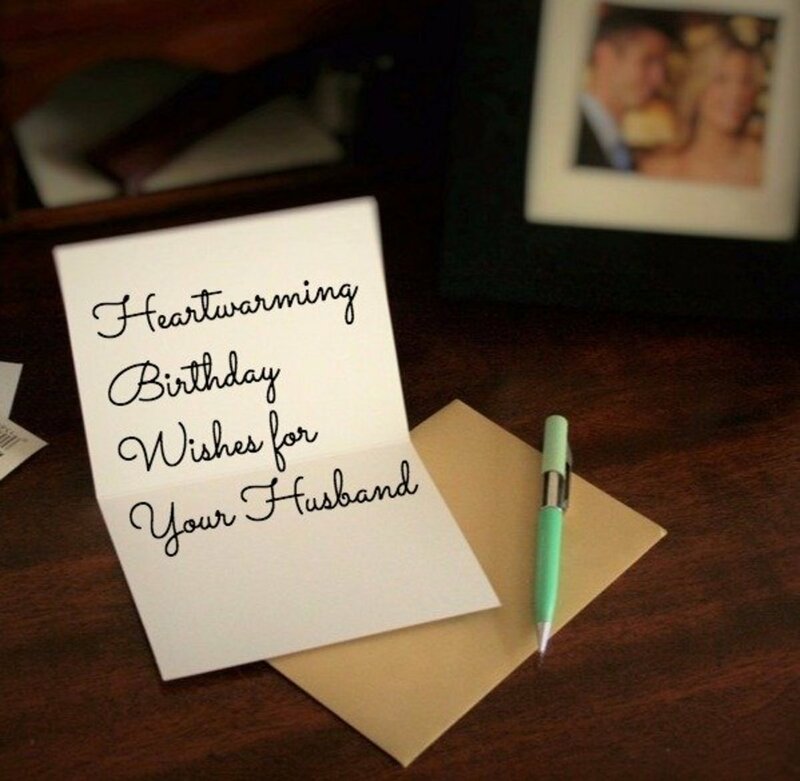 This article contains messages that are funny, hilarious, insulting, annoying, rude and everything else that will help you write a funny, late birthday message for your friend, girlfriend, boyfriend, colleague, husband, or wife. These messages can be written on a card, sent by email, posted on Facebook, tweeted, or SMSed. Accompany your greeting with a gift because these funny liners can sting. Life is all about forgiving and forgetting. I forgot your birthday and you can forgive me. How perfect. Sorry I am late. I spent a lot of time in deciding whether to send you a handwritten letter, email, voice message, Facebook message, tweet, SMS or video message. I could not decide in time. So here's one of each – belated happy birthday! I know I forgot your birthday but I also know that you are a sucker for gifts. So here you go, an expensive watch. Happy birthday, mate! Hope we are cool. It is not my fault you are not on Facebook. Sign up, or remind me a few days before it is your birthday next time. Belated happy birthday! If you had to accept a bribe to forgive someone, what would it be? Tell me quick because I need to wish you a late happy birthday. I never forgot your birthday buddy. 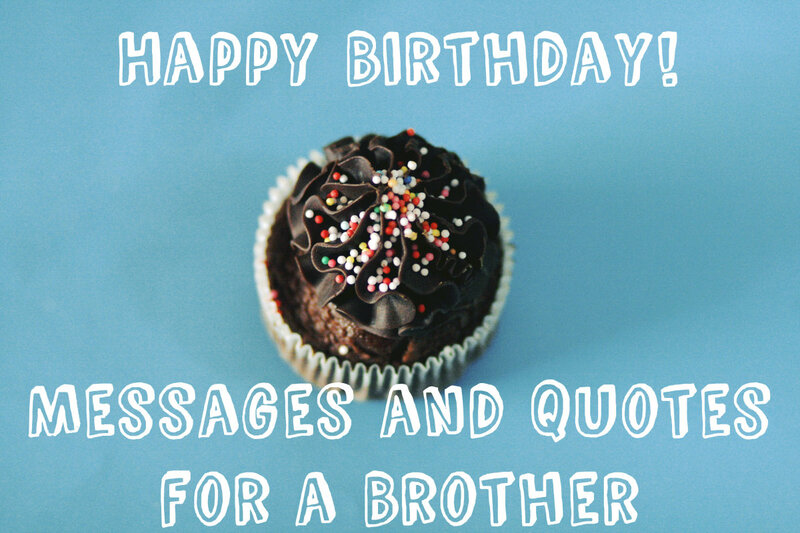 I just wanted to annoy you a little bit by sending my wishes a tad later. Belated happy birthday. 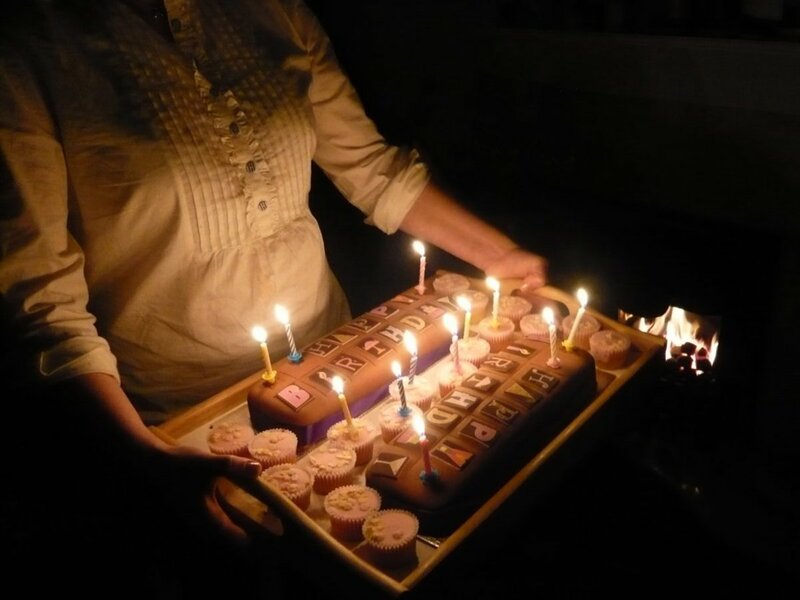 This wish may be coming in a bit late but it does not mean that you are excused from giving another party just for me. No matter what I do, it will never change the fact that I forgot your birthday. So get over it. Belated happy birthday! The best quality of a cool friend like you is that they never get angry when someone forgets to wish them on their birthday. Surprise! I haven't forgotten your birthday. Belated wishes to you, my dear friend. Shakespeare said what's in a name, I say what's in a date. Happy Birthday! Had I known you were such a difficult person to please, I would have never forgotten your birthday. Why should I be sorry about not wishing you on your birthday. You saved some money by treating one less person, didn't you? Belated happy birthday! I don't like the feeling of missing your birthday so here's a belated birthday card and, to be safe, one for next year too. Happy birthday in advance. Forgetfulness is contagious and with friends like you, no wonder I missed your birthday. I deliberately did not want to add to the chaos of birthday wishes that you would have received on your birthday. Because I did not want to be yet another friend to remind you how old you are getting. Better late than never. Belated happy birthday! I bet no one except me came to wish you a belated happy birthday. Don't thank me, that's what friends are for. Rock stars are never on time and that's why I am fashionably late. Belated happy birthday. I have hurt you by missing your birthday, but I am sure the wounds will heal once you see the gifts I've got for you. Happy Birthday! I forgot your birthday. So what? There's always a next time, next year. 'Til then, belated happy birthday. I got you a birthday card, an e-card, a gift, some flowers, chocolates, and your favorite bottle of red. What more could you ask for? Now stop complaining and please forgive me for forgetting your birthday. Happy Birthday, mate! Stop whining about how I forgot your birthday. Be a man; let's have a beer to celebrate. There is really no point in wishing someone happy birthday after their birthday has gone by. 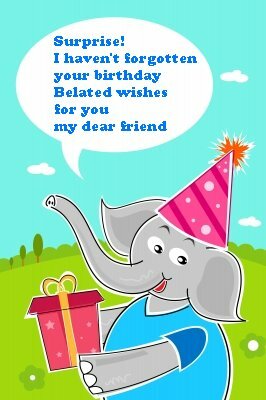 But the loyal friend that I am, here's a belated birthday wish just for you. Cheers! I hope you did not feel bad about how I missed your birthday because I don't feel guilty either. Belated happy birthday, darling! Life has a habit of throwing curve balls at you. This is mine to you: Belated happy birthday! The best part of having friends like me is that you get to celebrate your birthday even when it is not. Belated happy birthday, dude! Let's go grab some drinks. I am not great with apologies. Belated happy birthday. You can always count on a friend like me, except on birthdays. Cheers! I don't mean to be cocky, but the kind of gift I've got for you leaves no room for you to complain about how I have missed you birthday. Enjoy! I forgot to wish you on your birthday last year. Gotta keep the tradition alive. Belated happy birthday, buddy! Sorry I missed out on your special day. This is the only time you will see me apologize and be nice to you at the same time for one whole day. Make the most of it. 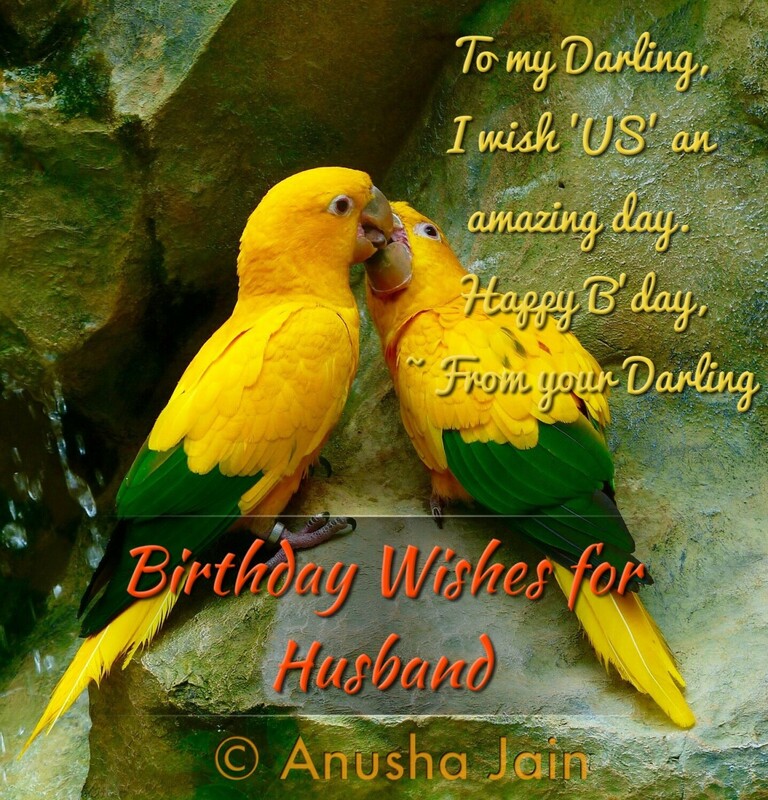 As I did not wish you on your birthday, I won't mind if you forget to wish me on mine next year. So we're even now. Wishing you a belated, yet very happy birthday. 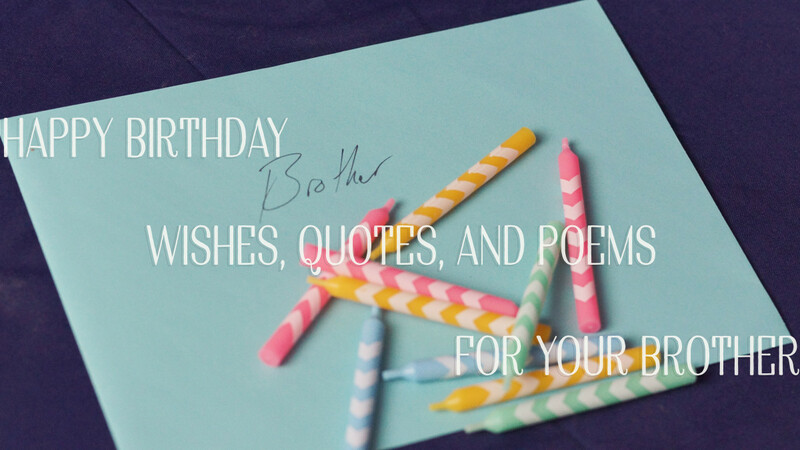 I spent days trying to write the perfect message for your birthday card, but I could not come up with anything creative in time. This is all I got — belated happy birthday! Your best friend is suffering in guilt-fueled pain because she forgot your birthday. Be a good friend and put her out of pain by giving her a nice hug and taking her out for dinner. You are so difficult to gift to. I am late because I just couldn't find a gift that you would like. Belated happy birthday! Sorry I missed your birthday. I promise it will not happen again this year. A belated birthday wish calls for a belated birthday party. So where are we celebrating? With age comes patience. Thanks for waiting for my belated birthday wish. I got abducted by aliens, but I managed to run away when they were taking a nap. Belated happy birthday! 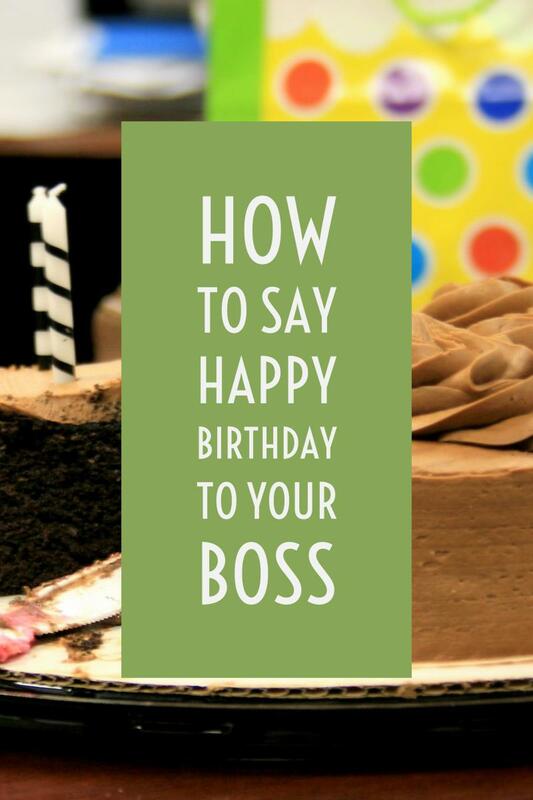 Birthday messages generally carry with them a lot of love, warmth, and feelings. This one comes with a $500 gift card. Belated wishes don't seem so bad now, do they? Your dog must have eaten the birthday card I sent to you yesterday. Wishing you a belated happy birthday. If you really wanted me to wish you on time, you would have invited me for your party. Surprise! I haven't forgotten your birthday. Belated wishes for you, my dear friend. I didn't wish you on your birthday because I did not want other people to be jealous of my gift. Oops, I am late. At least I did not forget it altogether. Belated happy birthday! Would you rather have a best friend who lies to you, or one who doesn't? Assuming that you like the latter, I have to admit that I genuinely forgot your birthday. Belated happy birthday buddy! I feel so bad about forgetting your birthday. Aren't you going to do something to make me feel nice? I have punished my calendar for not reminding me of your birthday on time. What more do you want me to do? You are cool, good-looking, and an awesome person to hang out with. Did I mention that you are forgiving too? Belated happy birthday, bestie! You stole my pencil when we were in 2nd grade. I am late in wishing you on your birthday. We are even now. lol....with age comes health issues, some tolerable some not.. I was out of station on her birthday so I couldn't wish . Great hub! Enjoyed reading it :) God bless you ! I love #48 & 49. They're hilarious. Now you've got me thinking about whether I can top just one of your 50 excuses. But you know, I don't think I can. These excuses are just too cute. Thanks for making me laugh. Voting funny!